Главная | Новости | English Club TV Switches to a New Satellite in the Americas. Don’t Miss the Chance to Catch the Signal! English Club TV Switches to a New Satellite in the Americas. Don’t Miss the Chance to Catch the Signal! 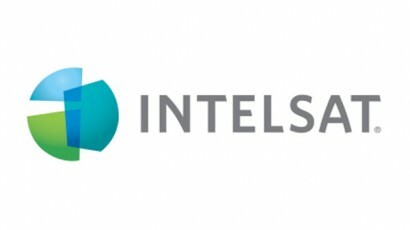 The worldwide educational TV network English Club TV, which is currently broadcast from the satellite Hispasat 30W-5 in North and South America, has announced its launch on another satellite platform in the region — Intelsat 11. Starting from September 1, 2018, English Club TV will finally switch to Intelsat 11 satellite and encrypt its full-time linear TV channel. In the meantime, all local TV operators can enjoy the benefits of the unencrypted channel.